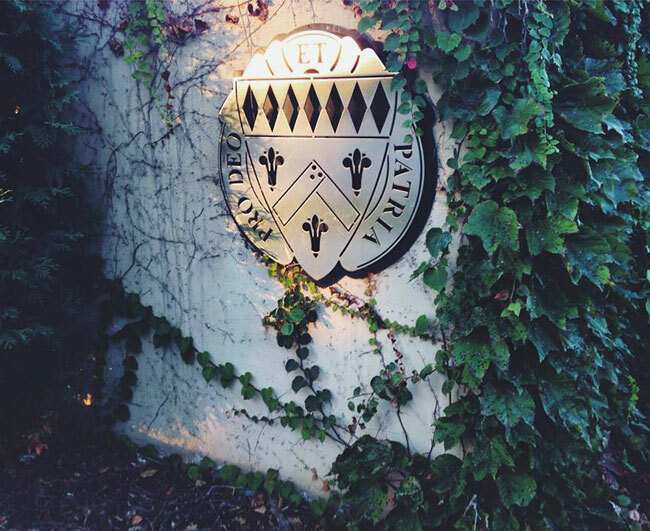 From the moment you step foot on campus, you are officially a Duhawk. Purple and gold attire becomes a must, and you can never have enough Duhawk pride. As an alumnus, you become part of a network of professionals and friends who support one another through life's journey. Loras alumni and friends stay connected through our annual Homecoming weekend celebration, our online alumni community, various social networking, and our many Loras Networks throughout the country. 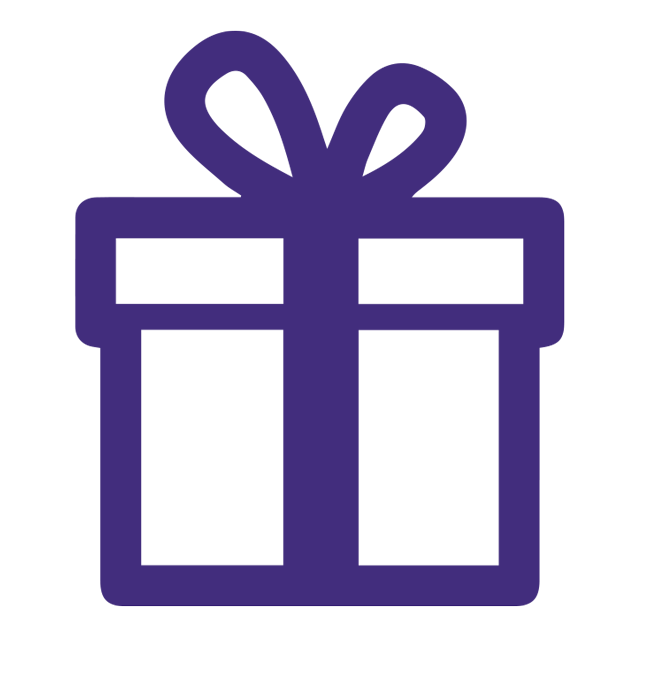 Check out our Online Alumni Directory to find Duhawks in your area! The Duhawk community is gathering in the Midwest and from coast to coast. Don't miss out on events and activities in your region! Find out where we're headed next! Alumni and friends across the country are reconnecting to Loras through Networks. 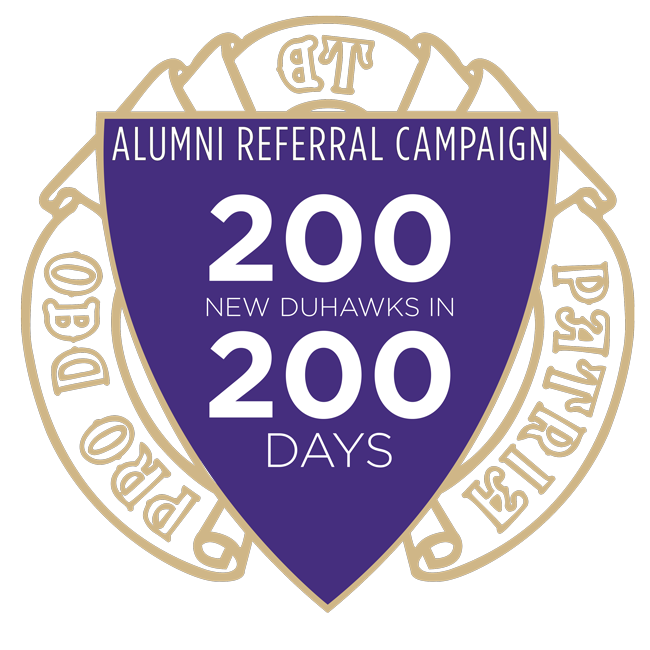 Learn more about this movement and how you can honor fellow Duhawks. Get a loras.edu email address, find out about growing families, submit a prayer request and become a fan of our Facebook and LinkedIn pages. This and more! Show your support by making a donation today! Know someone who would make a great Duhawk? The Best Western PLUS Dubuque Hotel offers a special rate for Loras visitors.